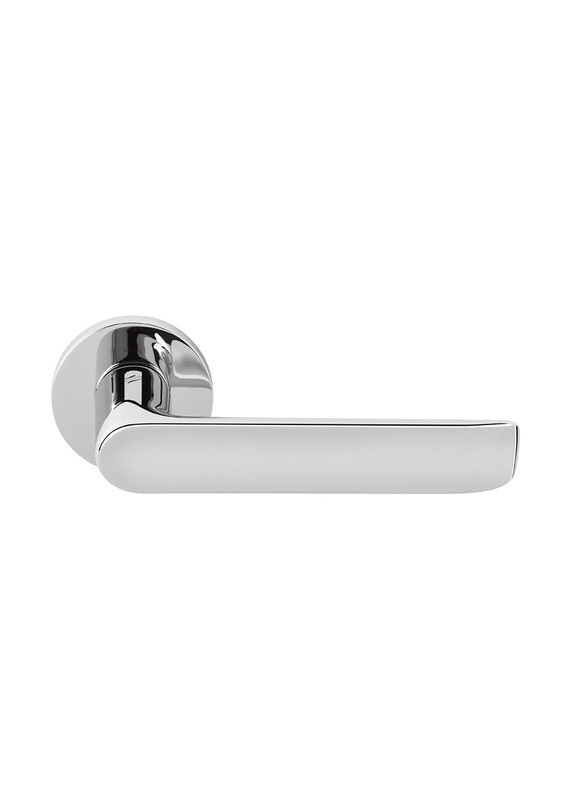 The “Lund” handle has a concave surface as the handle’s ’facade’, setting the tone for the overall design. 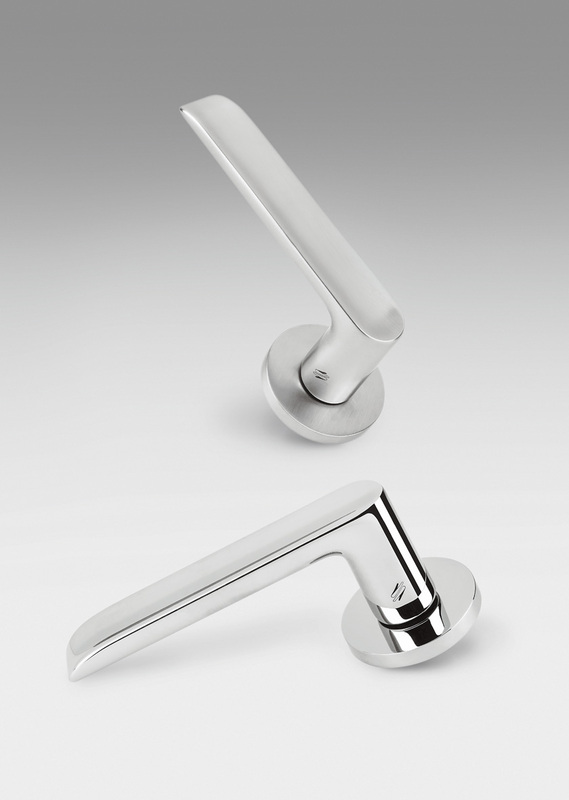 The front face is rounded at both ends, softening the overall character of the handles. The end nearest the axel makes a natural resting place for the thumb while the opposing end nishes in a curved surface, helping reduce the risk of clothes being caught when passing the door handle.